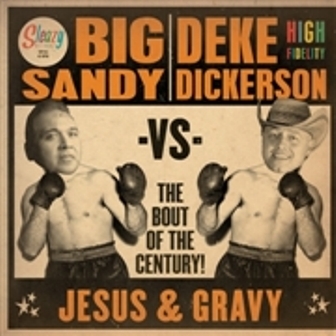 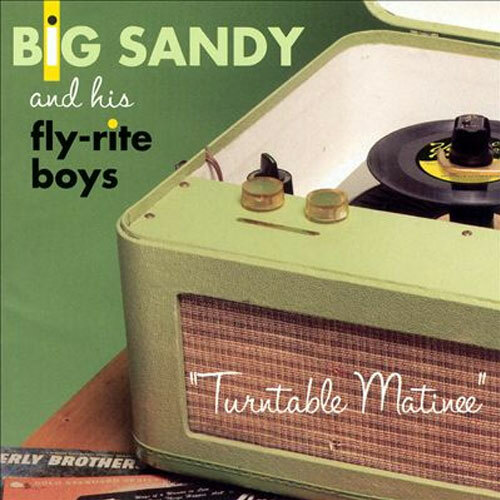 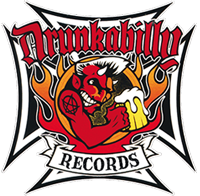 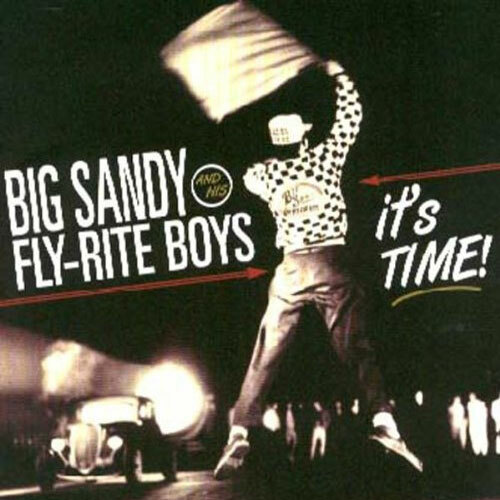 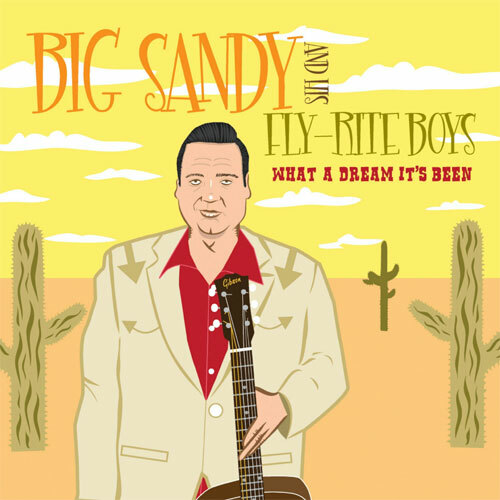 BIG SANDY & HIS FLY RITE BOYS: JUMPING FROM 6 TO 6/DIDICATED TO YOU-Wow 2 great albums for the price of 1!! 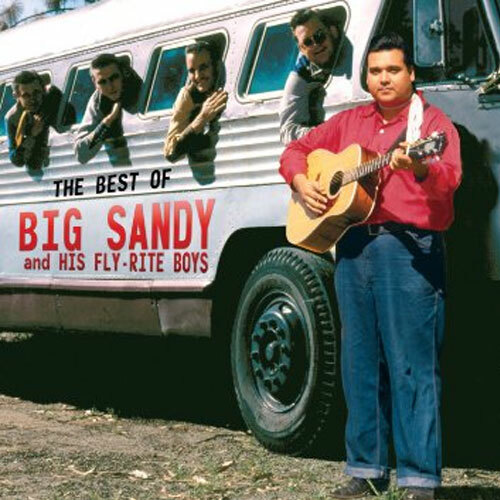 !BIG SANDY and his FLY RITE BOYS present a sound that takes their rockabilly roots andencompasses folk, bluegrass, Western swing, and Cajun. 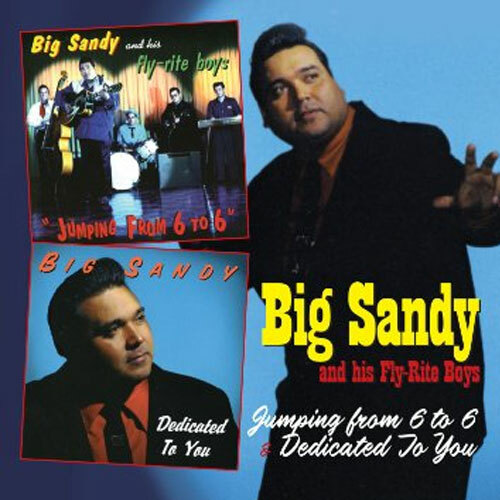 'Jumping From 6 to 6' was originally released in 1994, produced by the main man from THEBLASTERS DAVE ALVIN, this album was described as a recording that opened the flood gatesfor others seeking to bring Western Swing back to prominence. 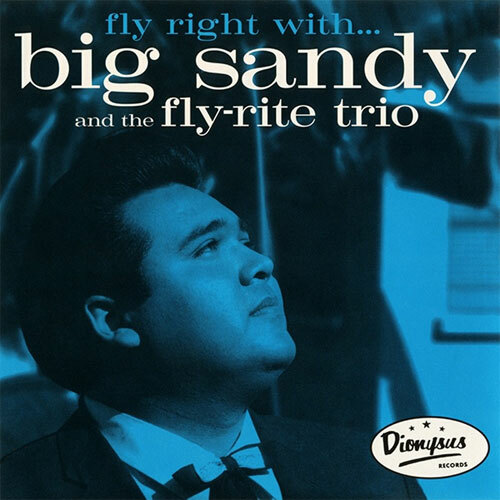 'Dedicated to You' was BIG SANDY'S solo debut which heralds a major shift away from theretro Western Swing work with the FLY RITE BOYS. 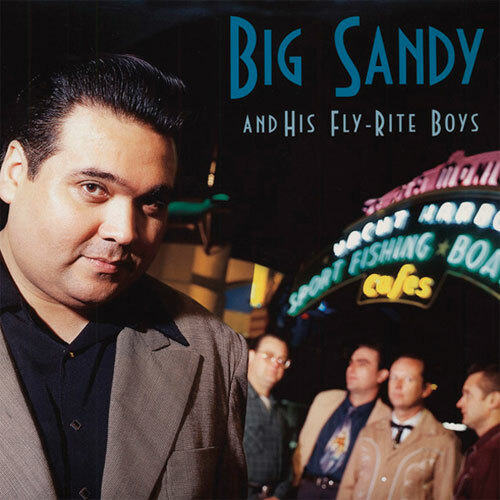 The album celebrates the classic L.A lowrider sound featuring 15 Doo Wop and RnB covers that were originally recorded between 1954and 1961.Recorded with legendary pianist DEWEY TERRY, one half of the 50's Rock n' Roll duo DONand DEWEY.